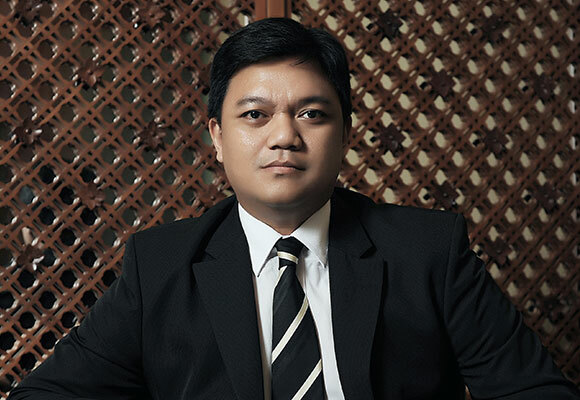 Adiwidya is a corporate and commercial lawyer at Brigitta I. Rahayoe and Partners; prior to joining Our Law Firm he attended Bond University in Australia majoring in Business Commerce before finally decided to pursue his law degree at the Universitas Indonesia in Jakarta majoring in commercial law. Adiwidya’s practice focuses on Investment law, information technology law, competition law, international business transaction such as WTO related matters including GATT, GATS, Agriculture Agreement, Investment Agreement, Bilateral Service and Investment Agreement, various Governmental Trade Measures in relation to subsidies, safeguards and non-trade measures such as TBT and SPS. He also has extensive experience in handling mining companies and mining service companies, and in advising on day-to-day mining operations, contracts and cooperation agreements. He is qualified and currently in the process of obtaining his certification as an advocate by the Indonesian Bar Association.